It's is Party time again! 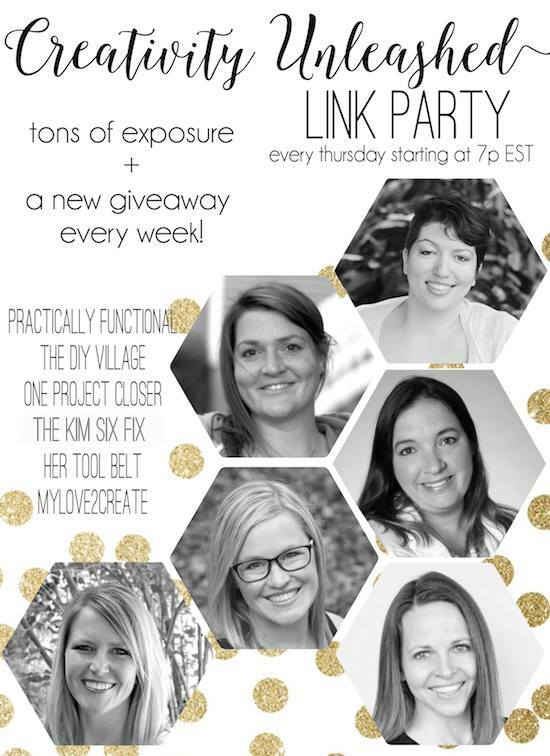 This week we have a very awesome giveaway from our very own Jocie at One Project Closer! 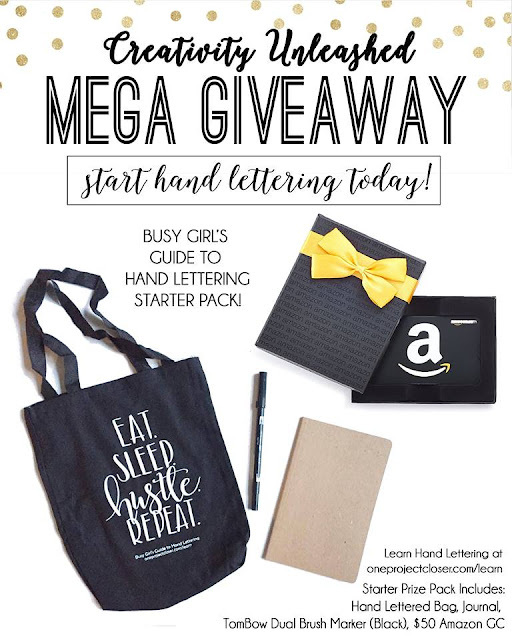 She is sharing this amazing Busy Girl's Guide to Hand Lettering Starter Pack! Be sure to enter to win below! Plus, for all you Creativity Unleashed party folks if you sign up before August 1st you can receive 20% off with the code BUSYGIRL20. Sign up Now! I signed up for her course and I am SUPER excited to get started, I have always wanted to learn hand lettering! We will no longer be voting for a mega rockstar each week. Instead each of us will be featuring their own rockstar...that means you have SIX times the chance to be featured each week! Woo hoo! 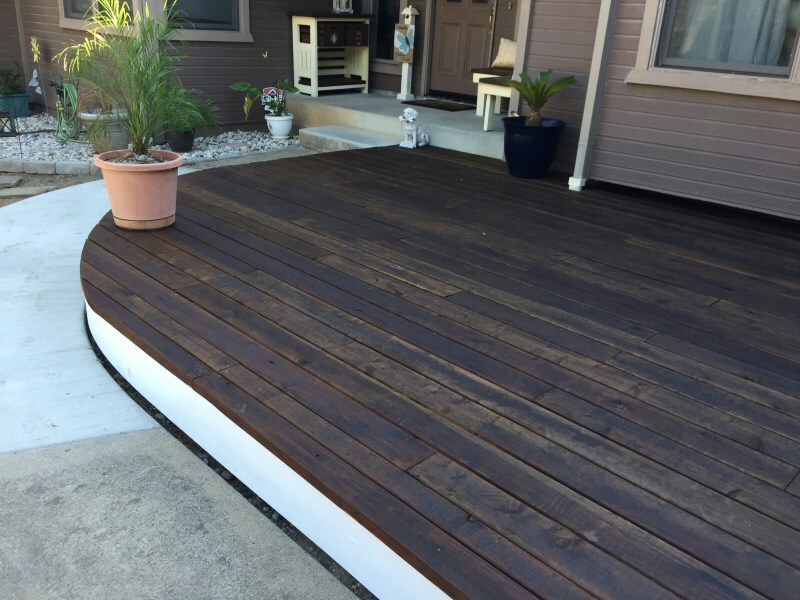 My featured rockstar this week is this awesome DIY Floating Deck from Pinspiration Mommy! 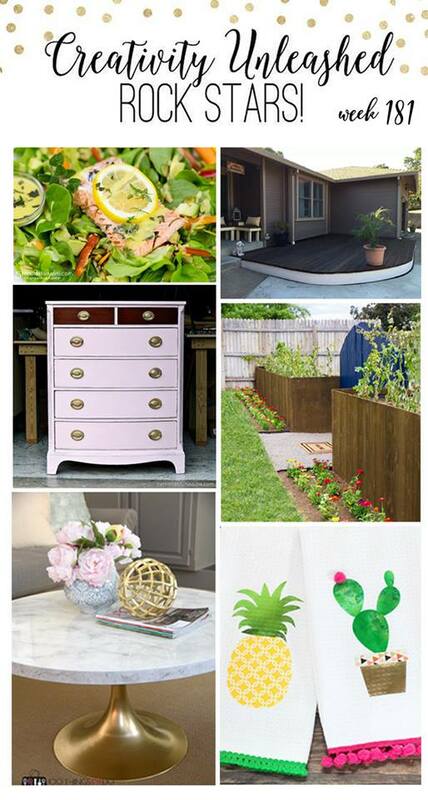 It is so beautiful, I have so many places in my yard that I could use one of these, such a great tutorial! She did an amazing job! Hope you are having a great week. Thanks for the party! Sharing with your party this week my recipe for Apple Dumplings. Easy! Thanks for hosting!